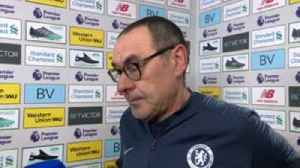 Chelsea are sixth on 56 points, two behind fourth-placed Manchester United and one behind Arsenal, who play each other on Sunday. 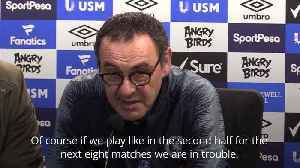 Sarri's side have played a game less than their top-four rivals. 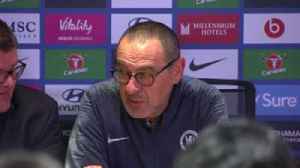 Chelsea head coach Maurizio Sarri believes Callum Hudson-Odoi is now ready to play in any match for the club after earning a first Premier League start.